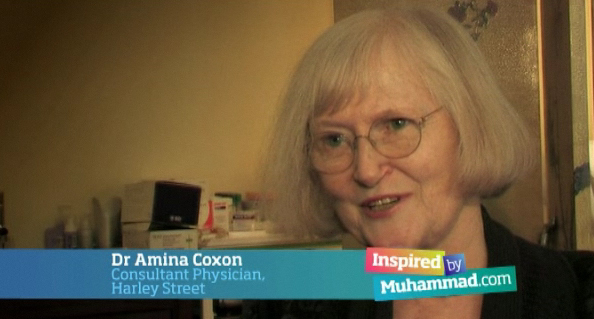 Dr Amina Coxon: "In the time of the Prophet it was necessary to teach each individual how important they were. Not just part of a tribe, but they are uniquely special to Allah. And everything about them must be respected as a vessel of Allah’s creation. Within that matrix came an understanding that your body and your health is a great great gift."